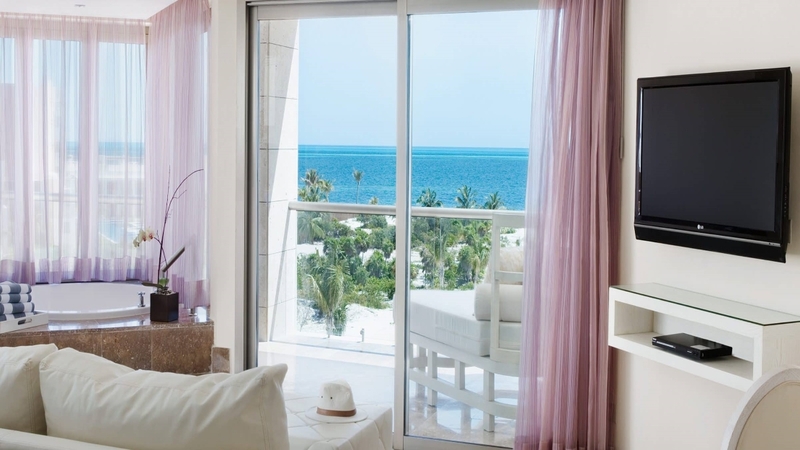 Discover a world of luxury, pampering and stunning tropical scenery at the 5-star, adults-only paradise of the Beloved Playa Mujeres. 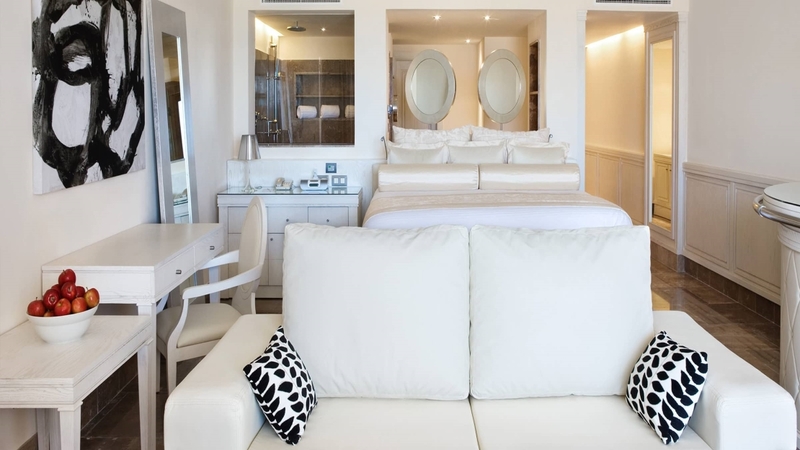 Nestled beside a breath-taking white sand beach, overlooking the Caribbean Sea, this immaculate all-inclusive boutique hotel offers lavish suites, superb service, a host of fine dining options and an incredible array of leisure opportunities. 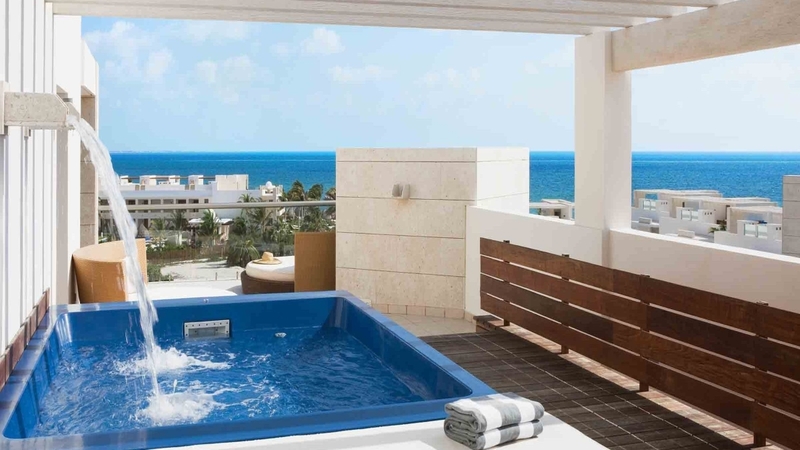 Combine all of this with a prime location, just minutes from Cancun, and the Beloved Playa Mujeres ticks all the boxes for a phenomenal Mexico holiday. 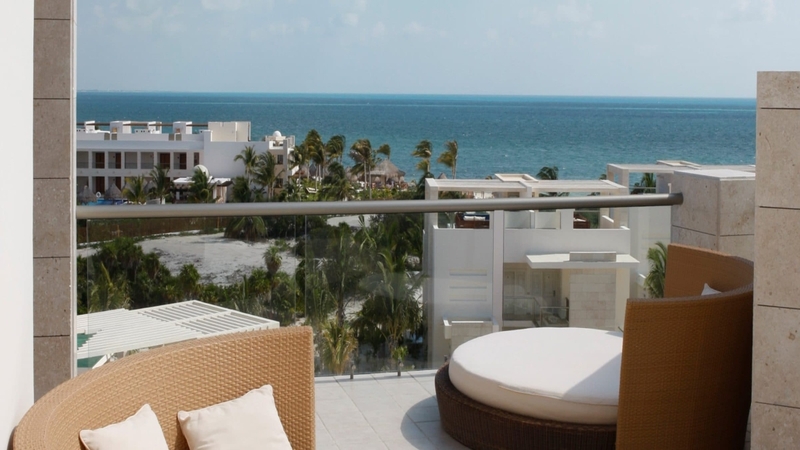 The Beloved Playa Mujeres is located next to the beach. 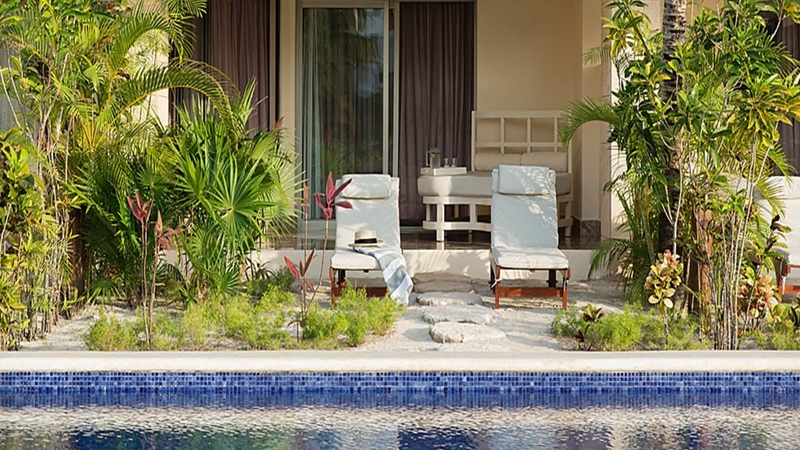 A variety of activities and tours can be found within a short drive of the Beloved Playa Mujeres. Cancun International Airport is approximately 28km away from the Beloved Playa Mujeres. If you choose to go all inclusive, the programme generally consists of breakfast, lunch and dinner. During meals soft drinks, beer, water and wine are usually offered. Locally produced alcoholic and non-alcoholic drinks like water, wine, soft drinks, beer and spirits are usually served from 11am to 10pm (except during meal times).